Official homebrew recipe for Big Brew 2019 (May 4, 2019). 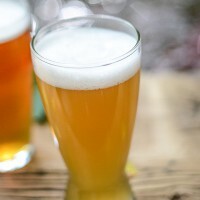 Every ingredient in a beer should serve a purpose, and sometimes it only takes a a little of this and a bit of that to create a well-balanced, focused beer. 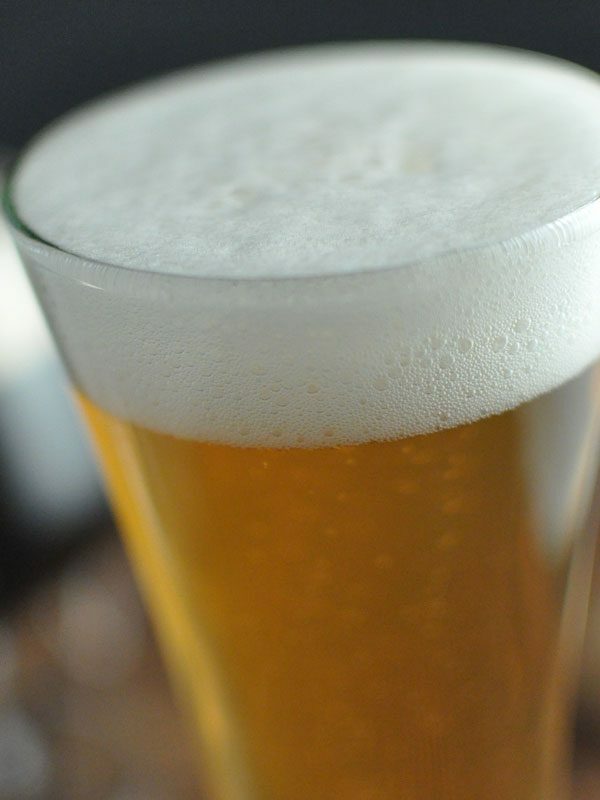 Take this easy-drinking blonde ale recipe, for example. Simplicity is the name of the game, using just two types of malt, one type of hop, and yeast. Brewers have options to increase the strength through a sugar addition and to experiment with yeast character. A great recipe for newbies and pros alike! 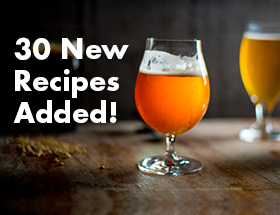 This beer recipe is featured in Simple Homebrewing by Denny Conn and Drew Beechum. Mash at 154°F (68°C) for 60 minutes. Mash out at 168°F (76°C), with pre-boil wort volume of 7 gal. (26.5 L). 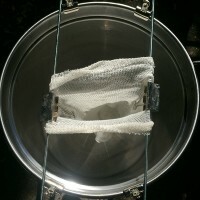 Bring to a rolling boil for 60 minutes, adding hops at specified intervals from end of boil. Chill wort to 62°F (17°C) and pitch yeast. Ferment in primary at 62°F (17°C) until fermentation slows significantly (7–9 days). 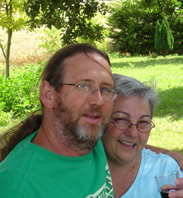 Optional: Rack to secondary fermenter and age for 10–14 days at 65°F (18°C). Keg at 2.5 volumes (5 g/L) of CO2 or bottle condition with 4 oz. (113 g) corn sugar. Substitute the German Pils malt with 8.5 lb. (3.9 kg) Pilsner liquid malt extract. Reduce the caramel Pils malt to 4 oz. (113 g).